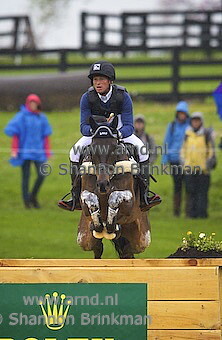 Shannon Brinkman and Amy Dragoo were in Kentucky for the famous Rolex 3 day event. 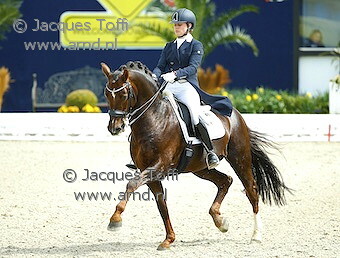 Michael Jung came first and third with his horses Fischerroccana FST and La Biosthetique - Sam FBW. Tim Price joined him on the podium in second place with Wesko. At Hagen, Germany Jacques Toffi saw an old friend: Damon Hill with his new rider Jill-Marielle Becks. 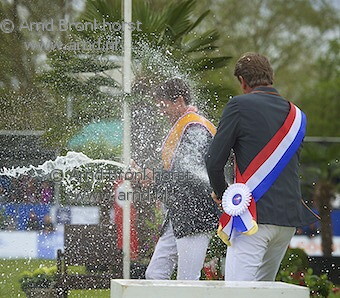 The Dutch jumping champs in Mierlo, Ned were attended by Arnd. Leopold van Asten was crowned the champ aboard VDL Groep Zidane, 12 years after his last title in 2003. Champagne!